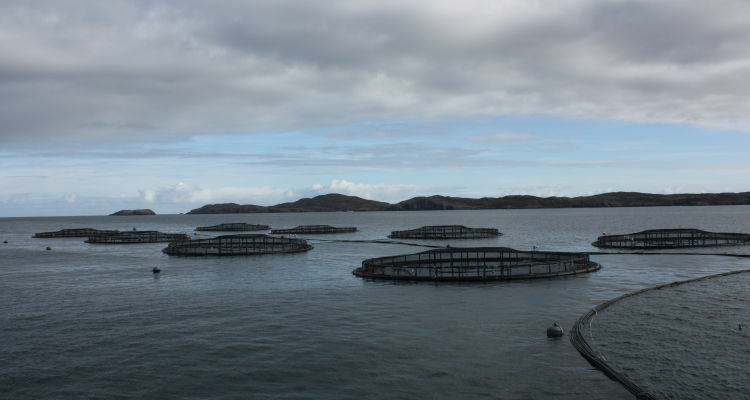 The Scottish Society for the Prevention of Cruelty to Animals has confirmed it will not take any action against the Scottish Salmon Company after inspecting operations in Loch Roag on the west of Lewis. The Scottish SPCA inspected the company’s operations with SSC’s full cooperation after anti-salmon farming activists sent it a video showing lice-damaged salmon, purportedly filmed in a cage at SSC’s Vacasay site. In a statement released on Friday evening, SSC said: “Following the submission of video footage purportedly of fish at one of our sites on the Western Isles, the SSPCA spent several days inspecting our operations in the area. An inspection of this kind relating to the welfare of our fish is unprecedented, but we cooperated fully throughout. Mike Flynn: All possible measures taken to ensure fish welfare. “The SSPCA has now confirmed that it will be taking no further action. It was wholly satisfied that as a company, we are taking all possible steps to protect the welfare of our fish and effectively deal with the naturally occurring issue of sea lice. The Animal & Plant Health Agency (APHA) also visited our site this week and, similarly, found that the actions required were already in place. “Fish health and welfare is fundamental to responsible salmon farming and intrinsic to our operations. We invest heavily in managing the health of our stock. “The warmer water temperature this summer has impacted the number of incidences of sea lice. However, the video footage is both highly out of context and alarmist. If it is from our site, it was obtained by an individual trespassing. 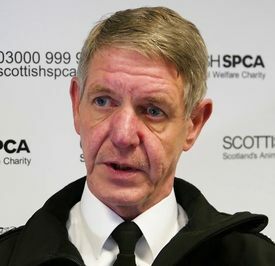 Scottish SPCA chief superintendent Mike Flynn said: “We can confirm we were alerted to a salmon farm on the Isle of Lewis. “Our senior inspector on the islands spent several days investigating the concerns that had been raised and the owners co-operated fully.